Too much stuff & not enough room? 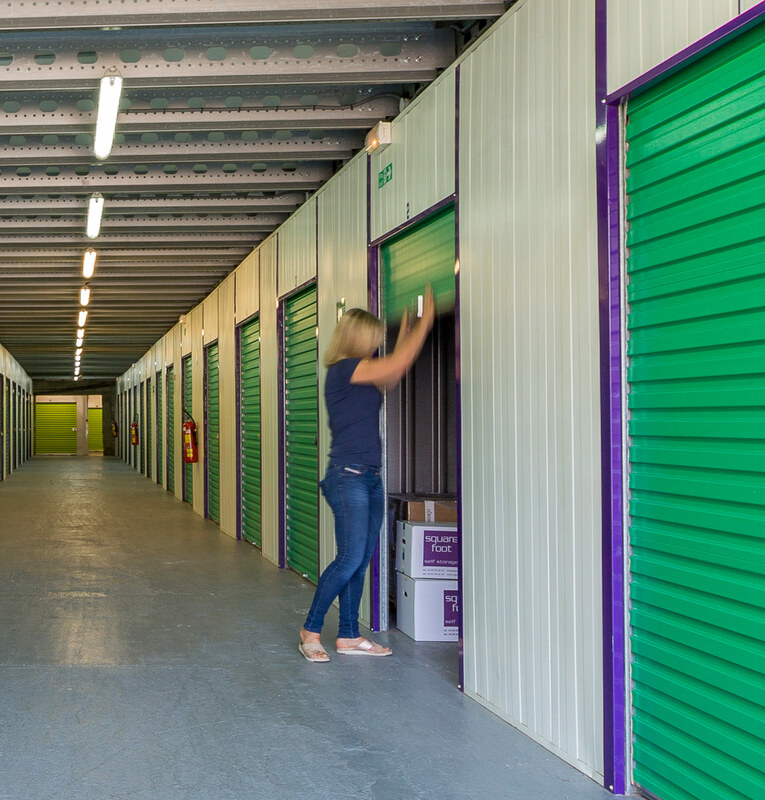 We can provide lockable storage facilities from 2m² through to 45m² units. Perfect for when you need to clear out some space but don’t want to throw items away. We keep them safe and sound until you decide what to do with them, or you are free to use our services as a ‘come and go’ secure facility. Think of us as your friendly store room! Perfect for summer or winter sports storage. 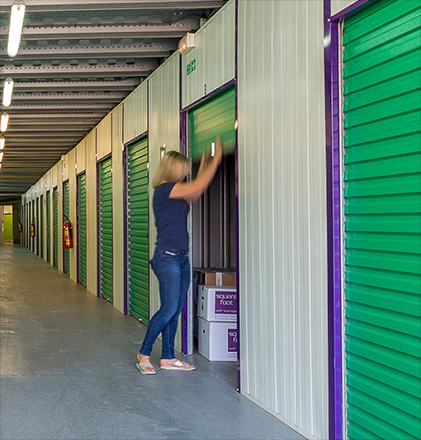 Small or large, we can store it for you. Choose from either 1m³ or 2m³ lockers. The 1m³ lockers are ideal for several bags, suitcases or boxes; 2m³ lockers allow more height to fit snowboards, skis and golf clubs, etc.